Once again, we're partnering with NVIDIA for an awesome giveaway bundle. To celebrate the release of Borderlands 2 for SHIELD (I know, we're a little late here), we're handing out a super awesome multiplayer SHIELD bundle. If you're our lucky winner, you'll receive one (1) NVIDIA SHIELD Android TV console, four (4) official NVIDIA SHIELD gamepads, and one (1) free code for Borderlands 2 for SHIELD. 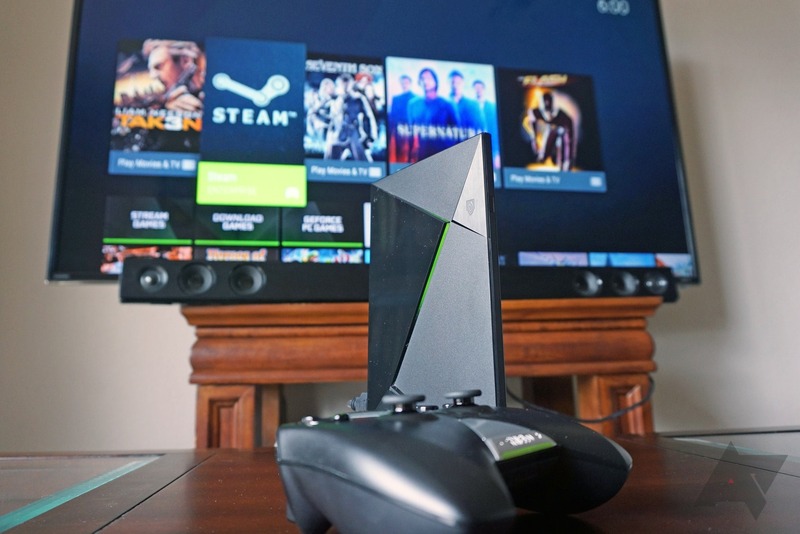 NVIDIA SHIELD features a host of unique capabilities, allowing for live game streaming from your NVIDIA GeForce GTX-powered PC, online game streaming using GeForce NOW, and the most powerful graphics performance of any Android device on the market thanks to its Tegra X1 processor. You can even attach an external hard drive (or microSD card) to your SHIELD and use it as a Plex media server - with 4K, HDR, and one of the best gamepads I've ever used, this really is the ultimate Android TV experience. To enter, just use the Gleam widget below. Eligible countries are listed in the terms and conditions area of the Gleam widget. Contest ends of September 30th at 11:59PM PST (GMT -8). One eligible winner will be selected.